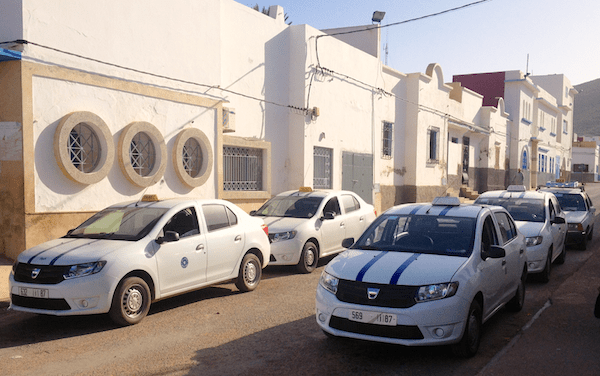 The Moroccan new car market celebrates a third consecutive record year in 2017 thanks to sales up 3.4% to 168.593 units. Brand leader and local producer Dacia outpaces the market at +8% to break its record volume at 45.599 for a 27% share. Renault also over-performs with a 27% surge to 12.9% share while Ford struggles at -17% to 7.1% share but remains on the podium. Volkswagen (+13%) overtakes Peugeot (-4%) while Nissan (+4%) passes Fiat (-26%). Among premium brands, Mercedes (+17%) is the new leader, knocking BMW (-6%) down to #2 while Audi (+19%) remains in third place. Alfa Romeo (+25%) impresses but Mini (-26%), Land Rover (-30%) and Jeep (-30%) are in great difficulty. 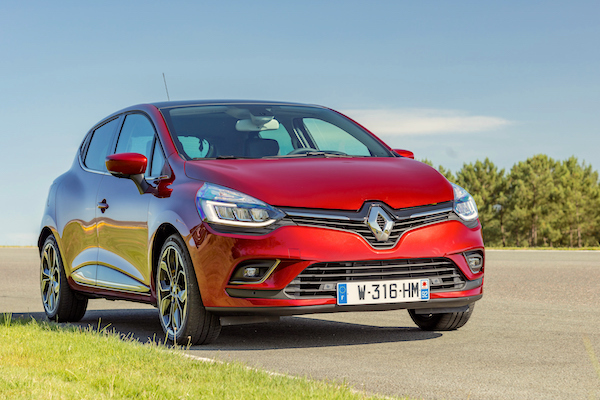 The Clio (+60%) helps Renault up 27% in 2017 in Morocco. Over in the models ranking, the Dacia Logan is estimated to have topped the local charts for the 5th consecutive year, matching the market growth at +4% to 8.1% share. The Renault Clio leaps up two spots and 50% to land at #2 and the Dacia Sandero is up 60% to #3, dislodging the Ford Fiesta (-7%). The Dacia Duster (-4%) and Nissan Qashqai (-6%) pant, whereas the Hyundai Tucson (+112%), VW Tiguan (+64%), VW Golf (+178%) and Renault Kadjar (+29%) post strong improvements. The Nissan Micra is the best-selling new launch in Morocco for 2017 with over 1.100 units, the Range Rover Evoque remains the best-selling premium model despite a 30% drop, distancing the Mercedes C-Class (+3%), A-Class (+5%), BMW X1 (-9%) and Audi Q5 (-10%). Full Year 2017 Top 10 brands, Top 10 premium brands, Top 15 models and 90 selected models vs. Full Year 2016 figures below.